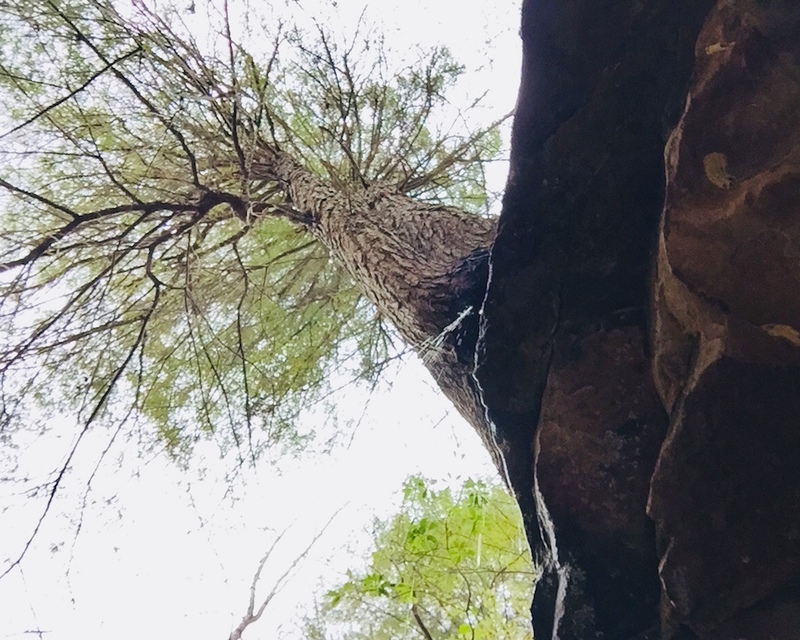 This segment of the Cumberland Trail is currently closed to access except for workdays. 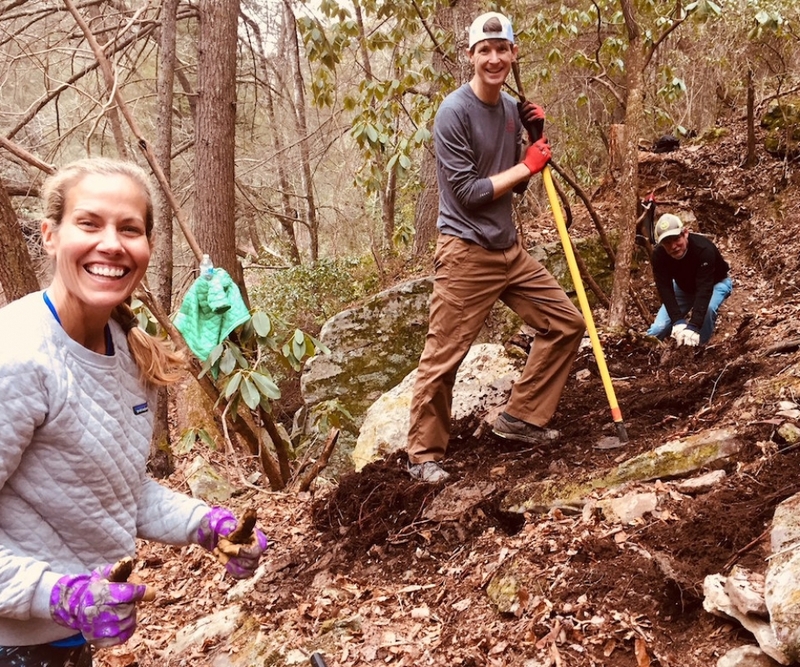 Wild Trails has an agreement with the Cumberland Trail Conference and Tennessee Parks Service to build a 12-mile section of the Cumberland Trail on Signal Mountain. This segment will connect the North Chickamauga Creek Segment at Barker Pounds on Flat Top Mountain to Signal Mountain. Starting at Barker Pounds trail head the trail will head toward an area named Paradise and cross the Cain Creek. The trail will parallel the Cain Creek to the confluence of the Cain and North Chickamauga Creek. Then follows the North Chickamauga Creek to Hall Road close to Highway 127 close to the Sequatchie and Hamilton County line. Connecting this segment will result in a 20-mile section complete. User groups, companies, and clubs interested in workdays, please contact Samuel at trails@wildtrails.org to schedule a workday. See dates below for availability. Workdays will resume after Labor Day when weather is cooler. Links to workdays will be added closer to workdays. All dates are subject to weather cancellation.